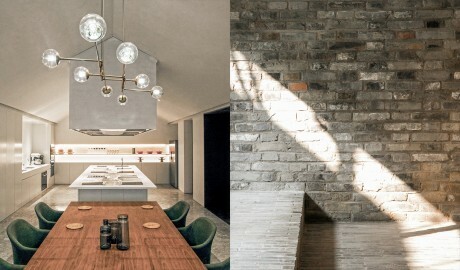 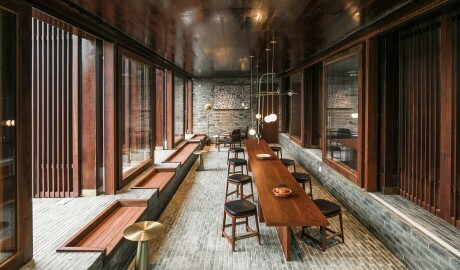 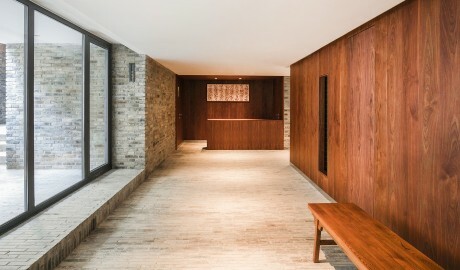 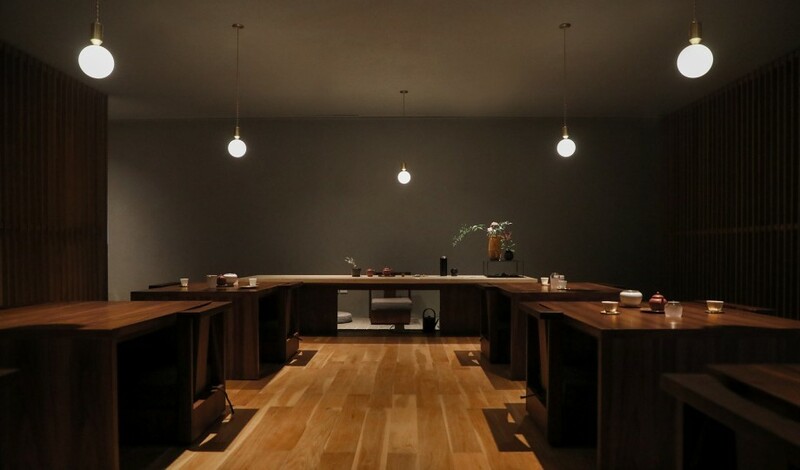 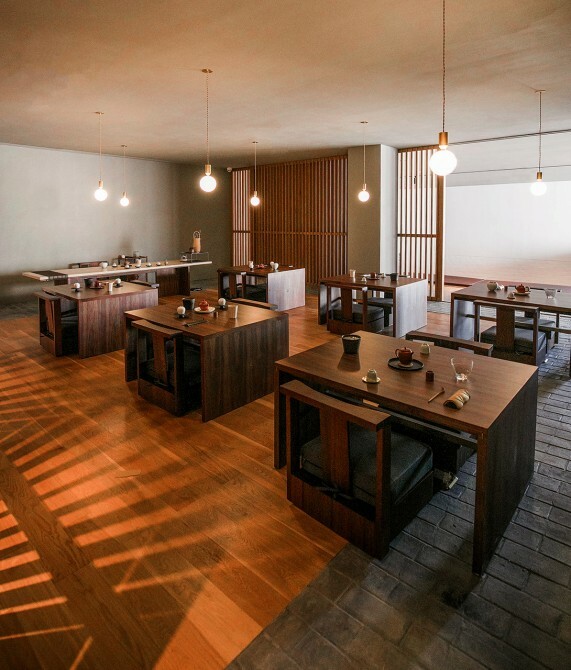 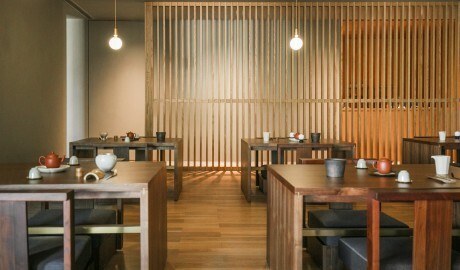 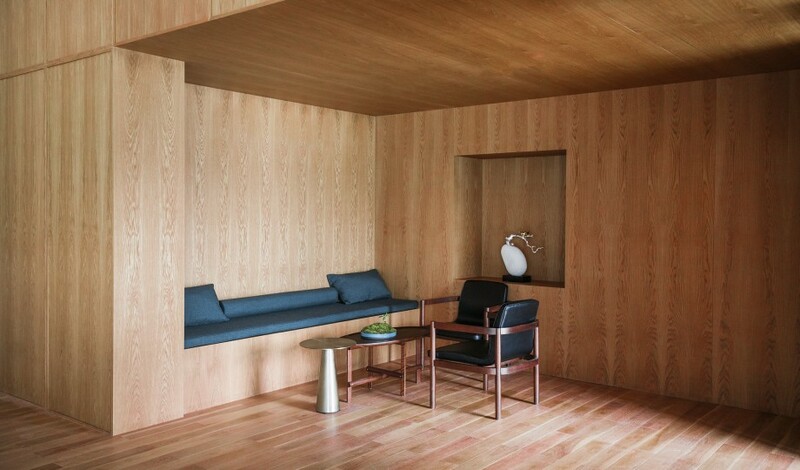 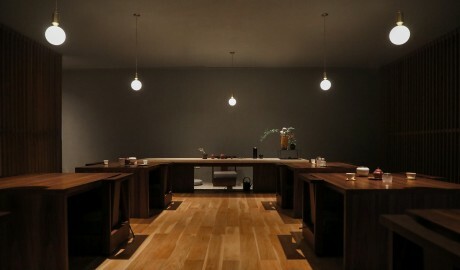 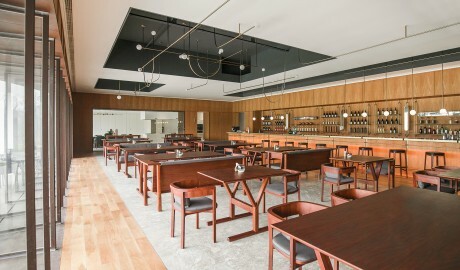 —A lyrical concrete tale retold, Tsingpu Yangzhou Retreat is Neri & Hu's fresh take on traditional Chinese architecture. 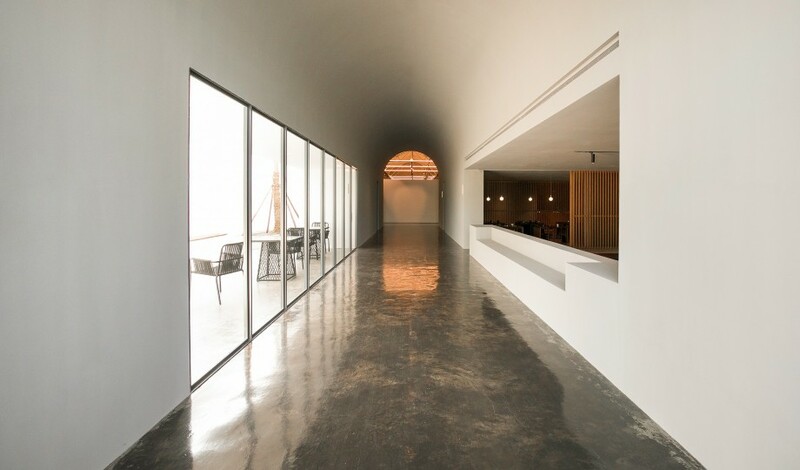 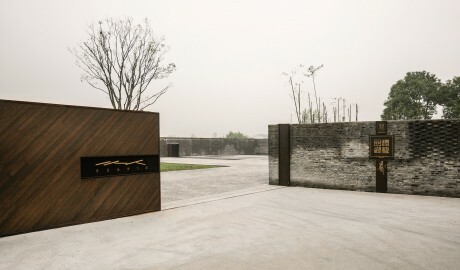 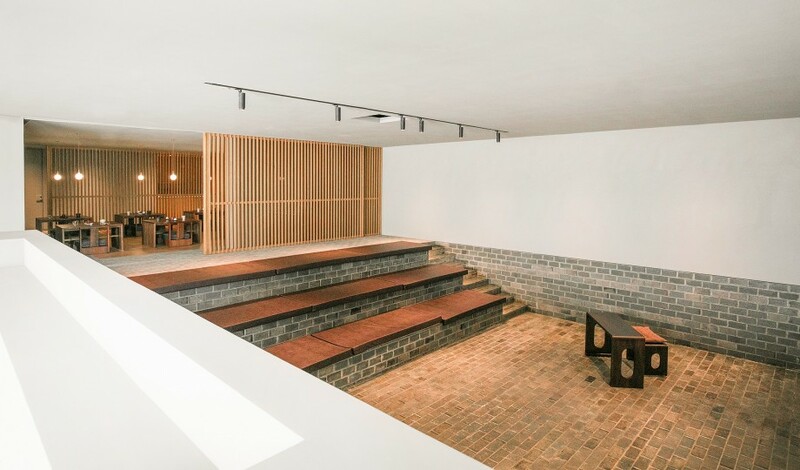 Poetry in concrete, Tsingpu Yangzhou Retreat by Neri & Hu has been drawing guests from near and far. 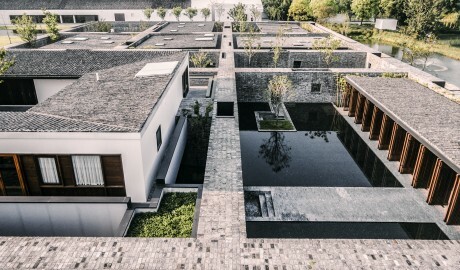 The 20-room boutique hotel was built on a site dotted with small lakes and existing structures that needed to be reused. 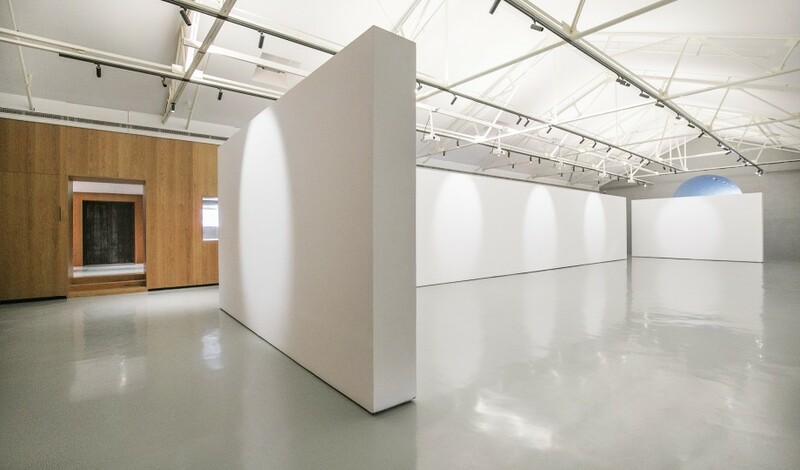 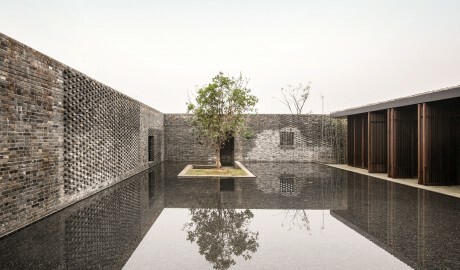 The result is a lyrical reimagining of traditional Chinese architecture, where courtyards play a pivotal role in a series of interconnecting structures both old and new, while blurring the transition from interior to exterior and connecting the elements of the sky and the earth. 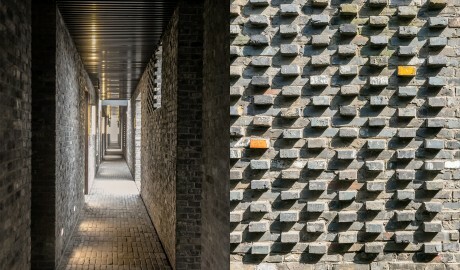 A grid of walls and narrow pathways guides guest through the complex, at times up a set of steps for a unique vantage point of the surrounding natural beauty, and at others to a contemplative corner for a pause. 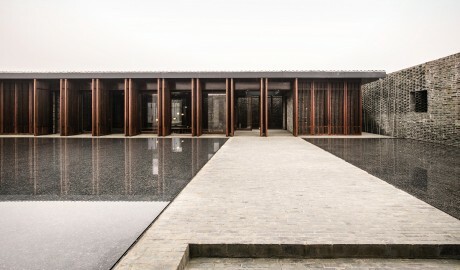 Committed to highlighting the best of Yangzhou, guests can take part in handicraft and cooking classes but also more unusual activities such as dressing in traditional opera costume. Situated just north of Yangzhou’s Slender West Lake, a tranquil national park, Tsingpu Yangzhou offers a precious commodity in an urban getaway—pure serenity. 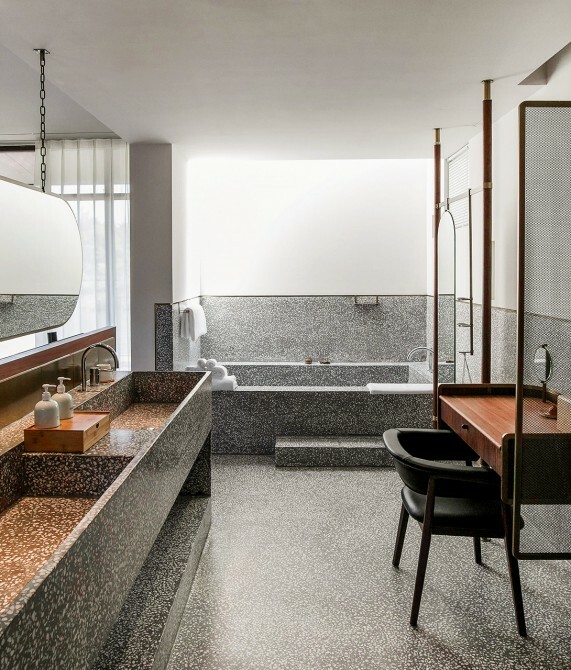 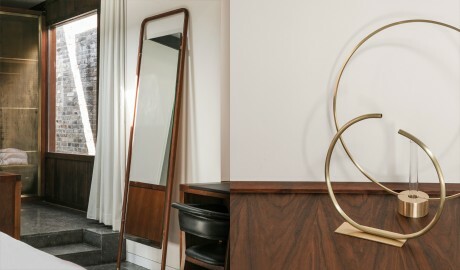 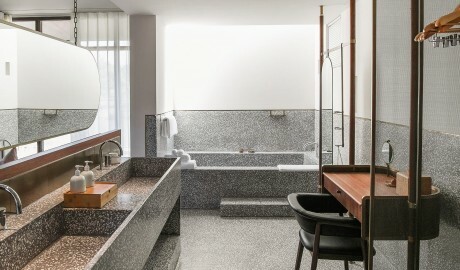 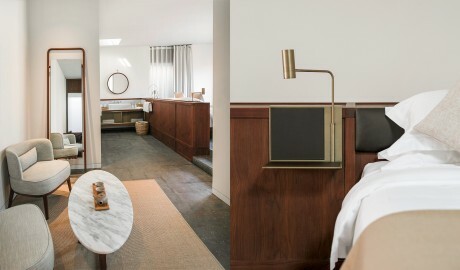 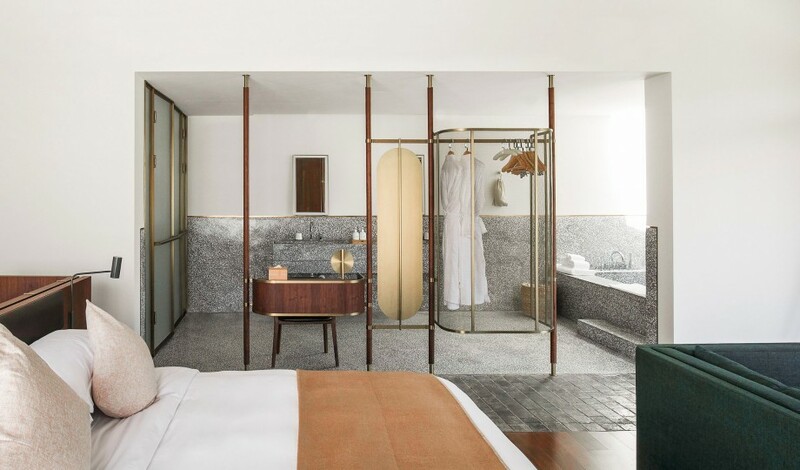 The 20 guestrooms span from the 33-square-meter Courtyard Room to the 78-square-meter Private Courtyard Room, and all feature a king-size bed, a desk, a living area, and bathtub. 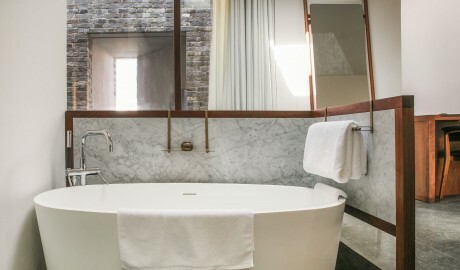 Many of the tubs sit beneath a skylight, which gives the feeling of bathing outdoors. 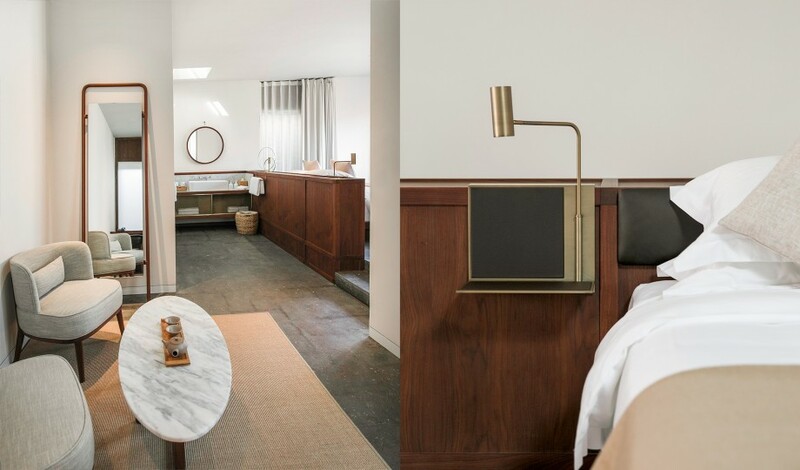 Several guestrooms also have a private courtyard, creating a layer of privacy and a sliver of landscape for guests to enjoy. 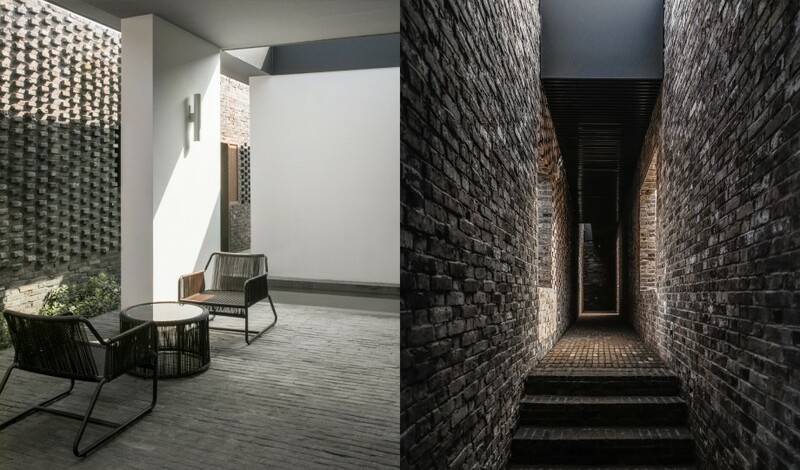 Gridded gray brick walls, recycled gray roof tiles, slatted wooden doors, and exposed aggregate concrete rely on sunlight to create a spellbinding visual language. 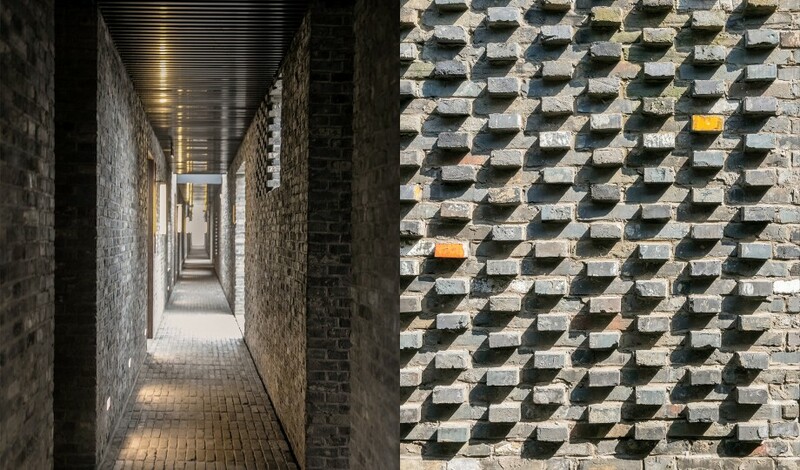 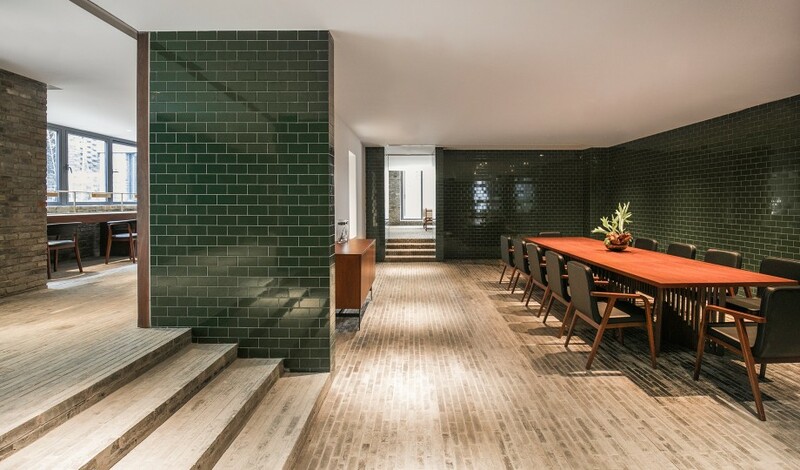 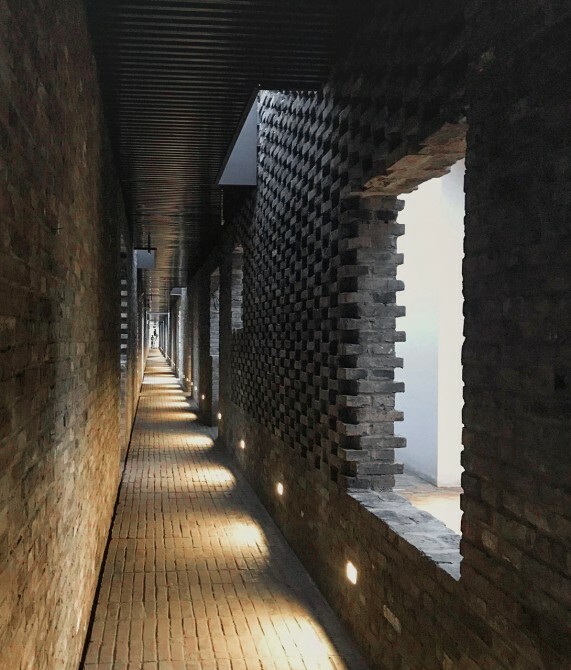 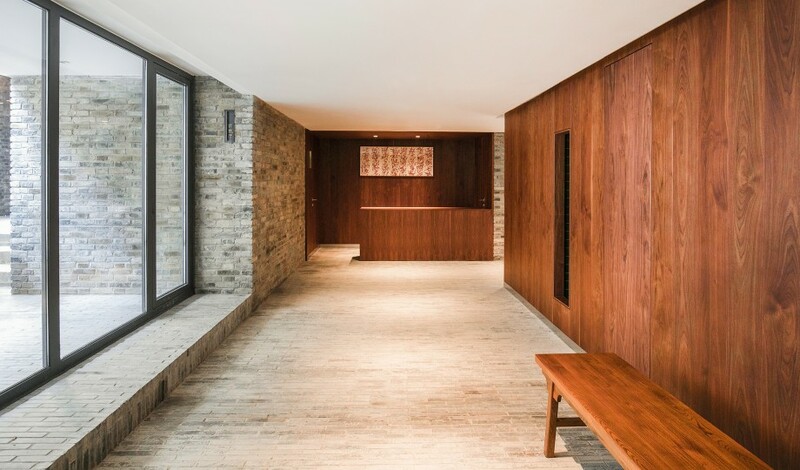 Constructed entirely from reclaimed gray brick, the gridded walls’ narrow interior passageway forces a long perspective, while light plays off the various brick patterns, enticing guests to venture ever deeper into the project. 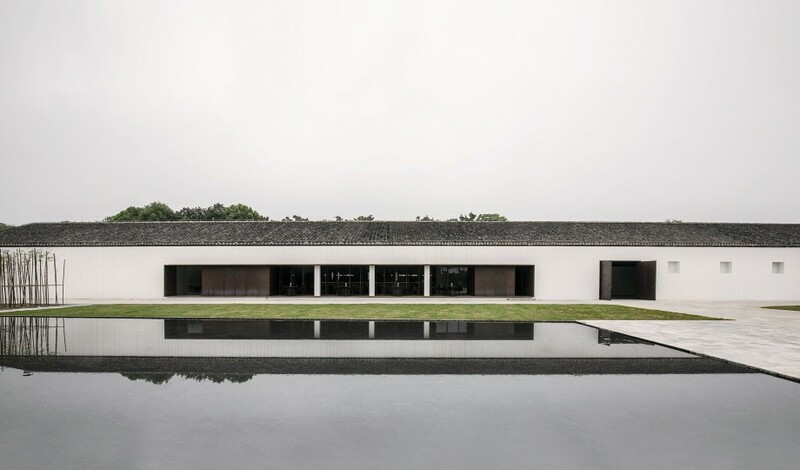 A central district of Yangzhou city, Hanjiang is one of the greenest areas in this ancient city, thanks to the scenic Slender West Lake national park. A huge draw is the local Huaiyang cuisine, ranked as one of four main cuisines in China and famous for its fresh ingredients and fine flavors.